Level – is an important component of Overwatch. You can get experience in “QUICK PLAY” or in “PLAY vs. AI”. Earning medals during fight, you get additional experience, but it will be charged only for one medal (best). Having got several gold medals for fight, experience you get only for one. In total in Overwatch 100 levels, but the 25th level is considered the most important. Having reached the 25th level you will open an opportunity to participate in rating games and to pump over the Skill Rating. Levelling over the account you will receive a container (contains four cosmetic items) for each level and various framework of portraits. Having reached the 100th level you will earn “increase” and your progress will be dumped to the 1st level. In an award you receive a new frame of a portrait and an opportunity again to earn containers. Badges — special icons by means of which it is possible to decorate your Game profile. Skins — options of a coloring and appearance for these or those heroes. Emotes — additional animation of heroes by means of whom you can express these or those feelings. 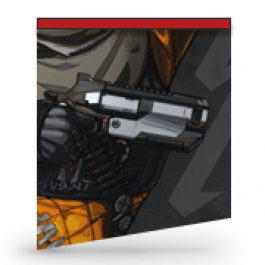 Sprays — small images which can be applied on walls and other in-game objects on cards. Voice Lines — additional phrases which your hero can say (it is by default activated in the menu of signals by a key C). Victory poses — option of a pose in which there will be your hero in case of display of winning team at the end of a match. The best moment of a match — colourful introductory animation of the best moment of a match with your participation. The Credits — in-game currency for which it is possible to purchase all above-mentioned awards. The amounts of 50, 150 and 500 credits can get. We work only with professional players who play on 4000+ SR and know all tips and tricks for Overwatch. We do not disclose players’ names for their safety, but we can assure you they are best of the best. How many levels in Overwatch? In total in Overwatch is 100 levels, having reached a maximum you promote (a star on a portrait frame), and your level will be dumped to 1. What level is needed to me for participation in rating games? For participation in rank matches you need 25 level. I want to order level boost above the 25th level. 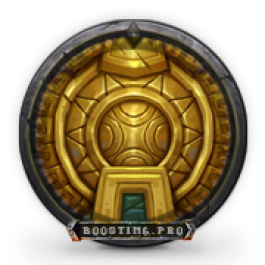 If you are interested in level boost above the 25th level, then surely contact our manager in Skype: Boosting_pro or in Live Chat on our website. Great speed of lvling on my new account, impressive. Fast leveling and good support. 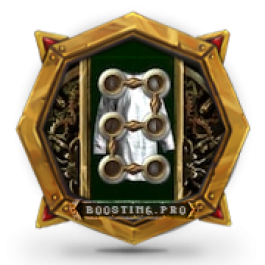 You did great job boosting.pro, my many thanks to you and your players 😉 Definitely will use your services in near future. 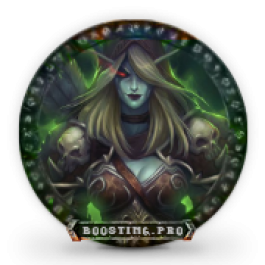 With pre-ordering this service, our boosters will begin leveling your character to level 120 as soon as game servers go live after Battle for Azeroth is released. By ordering this service you will get character of your choosing leveled from level 100 to 110 by us and you will be able to start exploring the new world filled with demon hordes. While leveling your character we will get you artifact weapon ( and also boost it to 9-11 level). PoE Character Leveling is the most boring and tedious task in the entire game – and with this service you can skip all the boredom and jump straight into slashing hordes of monsters!